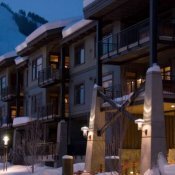 Red Mountain Resort Lodging properties offer clean, contemporary, convenient slope-side lodging that is every bit the equal to our stellar ski and snowboard experience. 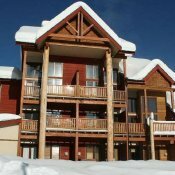 The "last great undiscovered resort" means you don’t have to be rich to stay right at the base: Champagne powder on an economical budget! 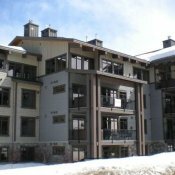 The nearby ski town of Rossland also has a wide variety of hotels, lodges and condos, just a stone’s throw away from restaurants, bars and supermarkets, and only a 5 minute ski shuttle ride to the slopes.